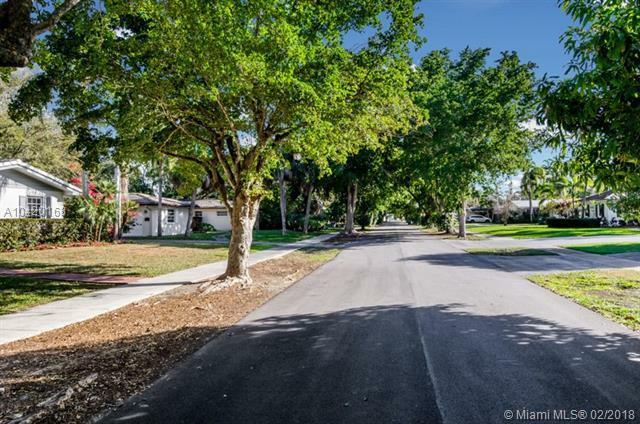 Relax and as you drive down the tree line streets of Palmetto Bay and arrive at your beautifully kept home. Offering a perfect open floor plan with spacious living areas and a large family room that includes an eat-in kitchen counter for family and friends to gather at. 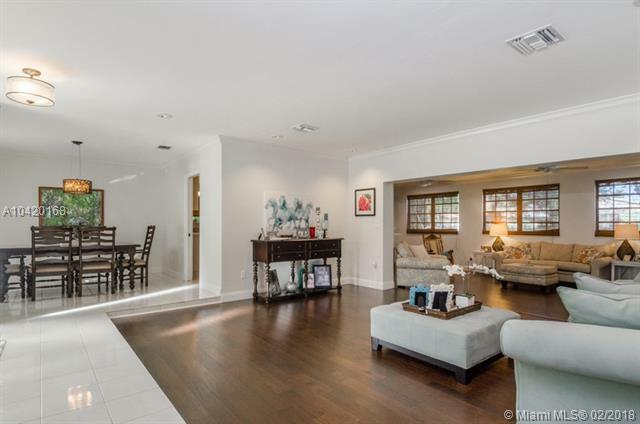 The living room is open to the family room and offers lots of space for entertaining. 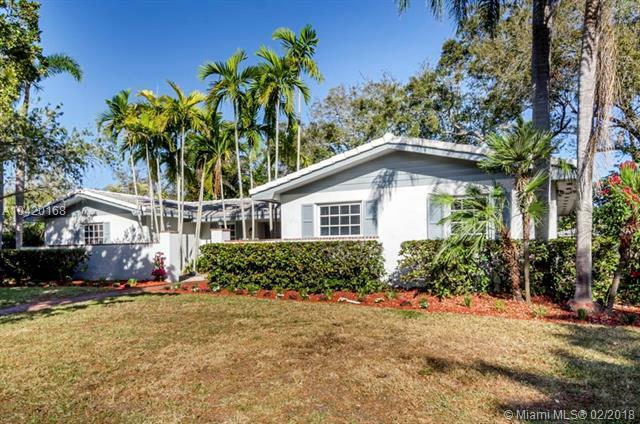 New kitchen appliances, 2015 Tile Roof, wood floors in living and bedroom areas and a spacious lot with plenty of room for a pool or playground. 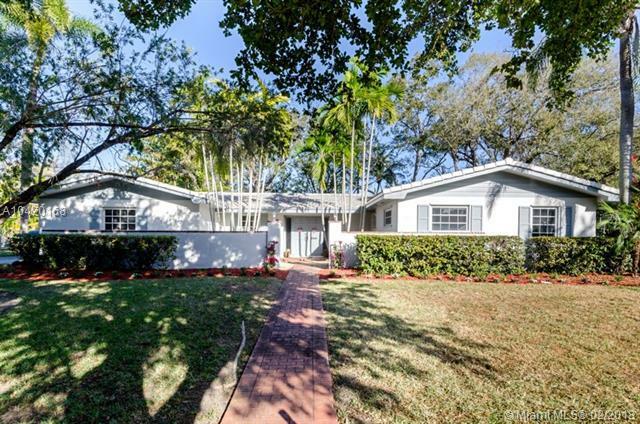 Any buyer will enjoy making this their home.